Our mission is to turn every disaster into an opportunity for sustainable development. Climate change drives humanitarian need. But providing relief and recovery services is energy intensive, especially when performed at an industrial scale. It's time to green the international aid system. We design and deploy renewable microgrid systems to develop clean interventions. We work one-on-one with relief agencies to track energy use and transition their programs off fossil fuels. We support sustainable disaster recovery efforts with humanitarian partners around the world. We bring resilient power, cost savings, impact metrics, and reporting tools to field missions. We are designing and installing a resilient solar plus storage system for the island’s primary ambulance dispatch and emergency operations center. 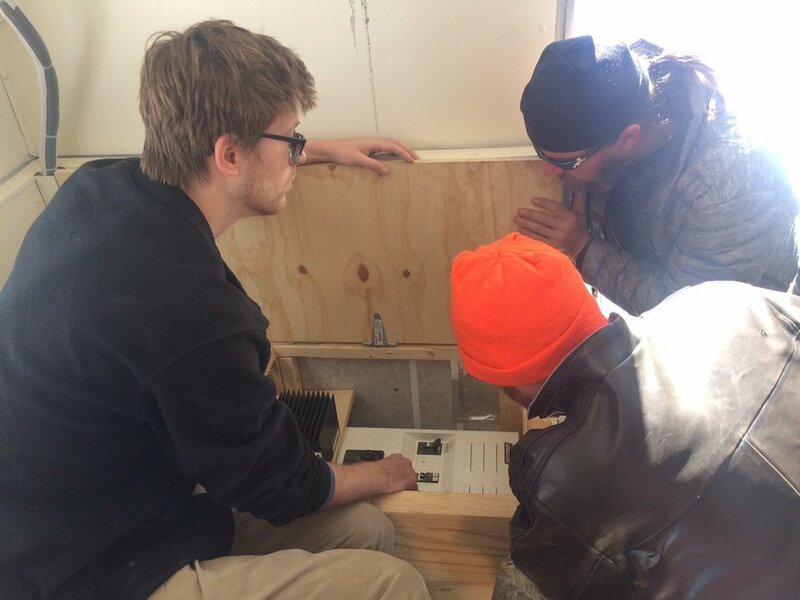 Our towable solar shelter (3kW solar array with 10kWh of LI storage for refrigeration, lighting, HVAC, and comms with sleeping, cooking and work space), is being used to power local events, train communities on renewable energy, and respond to environmental emergencies. 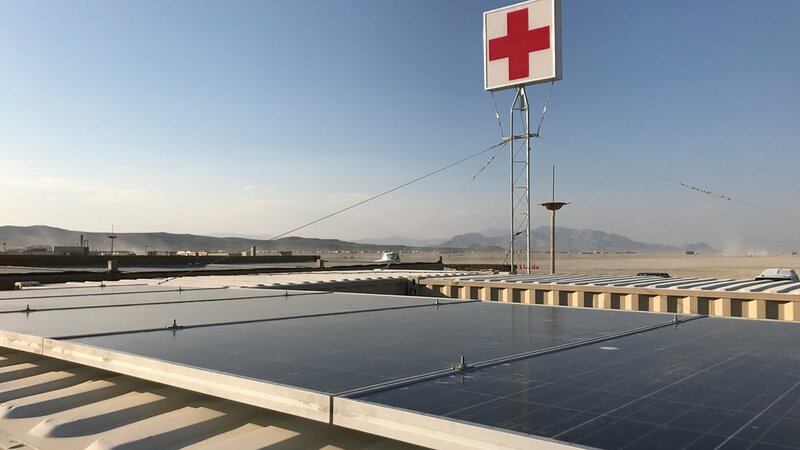 We deployed 3.6kW of traditional solar panels, a 1.8kW thin-film solar shelter and 10.8kWh of storage to power lighting, refrigeration, aircon and outlets for the medical triage site. 2019 Footprint Project. Some rights reserved.